I take a photo for each day of my life. I have done since September, 2008 and I plan to for the rest of my life. We build ourselves out of everything that happens to us, never do we go to bed the same as we were on waking, we’re always changed. No day of life lacks significance, and these are my days. 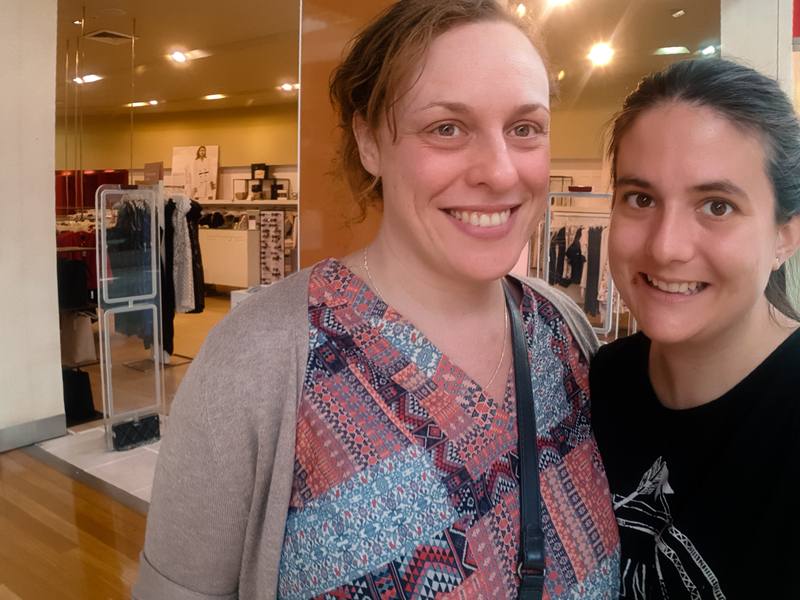 Rose came to see my today, and we went to Erina. Danielle Kiemel 2008-2012. Powered by Blogger.